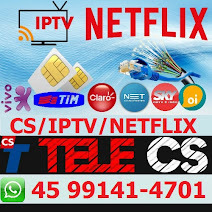 REI DO AZ TUDO SOBRE IKS-SKS-CS: TEMOS IPTV DE QUALIDADE. 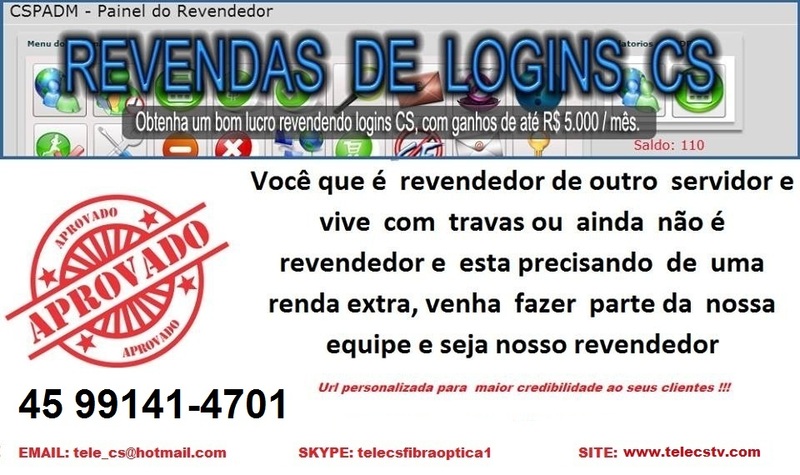 NÃO PRECISA MAIS DE RECEPTOR, SOMENTE TER UMA SMARTV ,PC OU UM CELULAR PARA ASSISTIR. 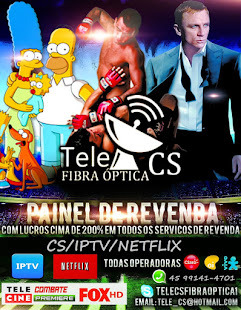 Você está em: Home »Unlabelled » TEMOS IPTV DE QUALIDADE. 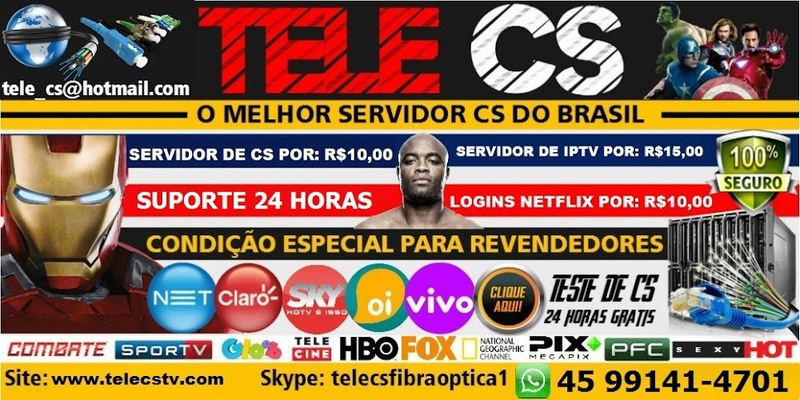 NÃO PRECISA MAIS DE RECEPTOR, SOMENTE TER UMA SMARTV ,PC OU UM CELULAR PARA ASSISTIR. TEMOS IPTV DE QUALIDADE. NÃO PRECISA MAIS DE RECEPTOR, SOMENTE TER UMA SMARTV ,PC OU UM CELULAR PARA ASSISTIR.